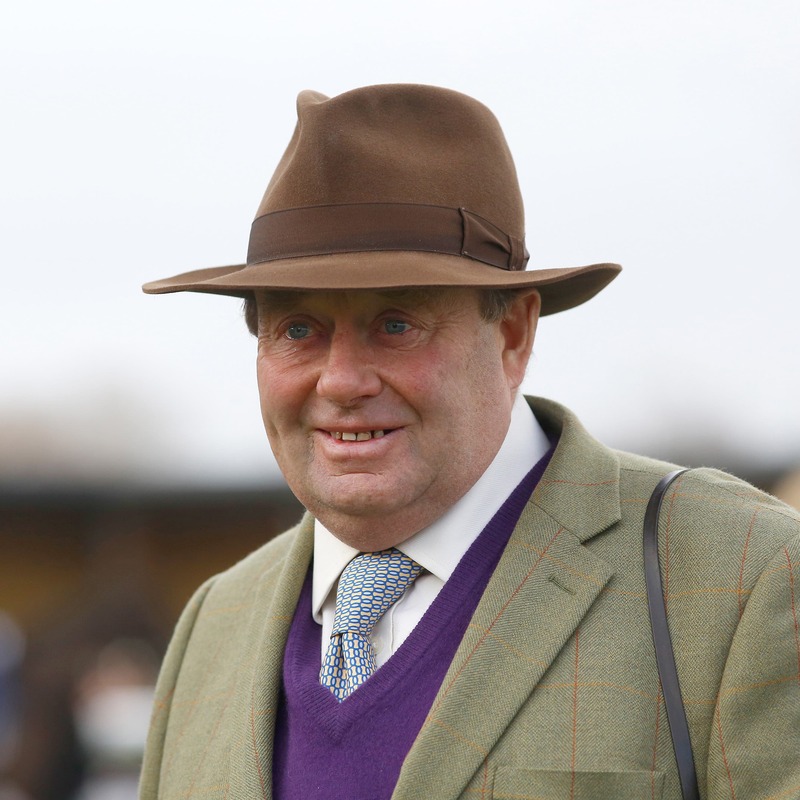 Nicky Henderson is celebrating a landmark winner after learning Brave Eagle at Worcester last month was the 3,000th of his glittering training career. Since his first success in 1978, the Seven Barrows handler has landed the trainers’ title five times and virtually every big prize worth winning in the National Hunt world – with the glaring exception of the Grand National. He said in his blog for Unibet: “I was absolutely delighted to train my 3,000th winner, but I must admit I wasn’t completely sure when we’d got there. “I was aware we were getting close, so asked my secretary to check the records as I’d been going through them myself a few days earlier, it turns out the stats tell us it was Brave Eagle at Worcester on July 31. He added: “I’ve had to change things quite a bit since starting training racehorses because it’s a completely different ball game to what it was 40 years ago, not surprisingly. “Not a lot of things stand still for that long, unless you are Corky Browne, of course, who has been my sidekick since year dot and with me every step of the way. Henderson had a special mention for two horses in See You Then and Remittance Man. He said: “See You Then was obviously the first really good horse I trained. He was a proper horse who had legs of glass, but we managed to win three Unibet Champion Hurdles with him; he put me on the map. He also confirmed he has no intention of taking his foot off the pedal.